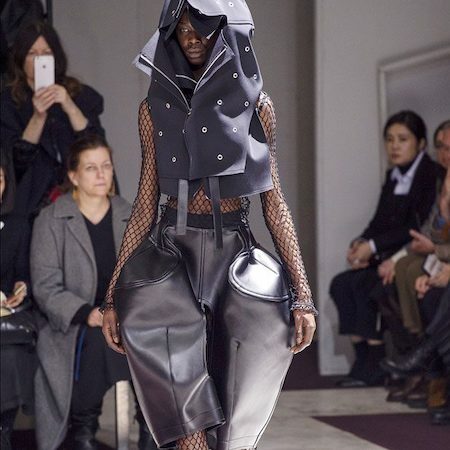 CdG’s FW19 show titled ‘The Gathering of Shadows’ was set with an electronic score by London-based DJ Parma Ham. 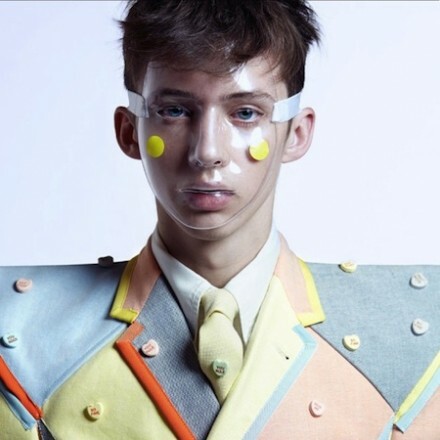 Troye Sivan covers the Manuscript magazine issue XI. Shot by Liz Ham. Styled by Jolyon Mason.Grooming by Jenny Kim. Directed by Erik Torstensson. Featuring Matt Terry and Lara Stone. 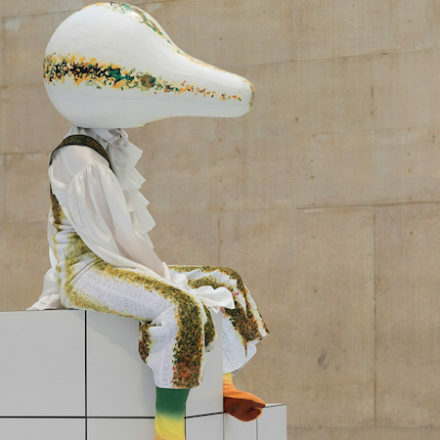 Anthea Hamilton transforms the heart of Tate Britain with sculpture and performance titled Squash. 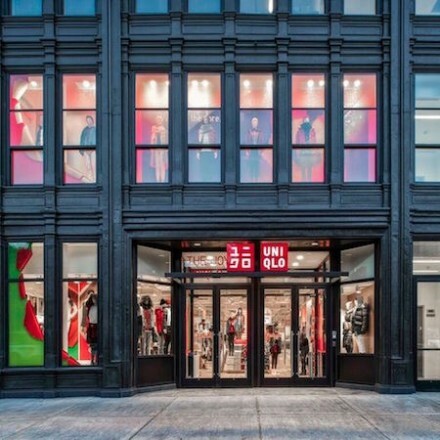 UNIQLO opened its second Boston location on Newbury Street today.